When you decide to go on a vacation, with all the fun and excitement that revolves around the idea, there’s also a lot of logistics. Some may find the pre-planning fun and an inseparable part of the whole trip, you know what they say, it’s not the destination, it’s the journey, but some may find it a bit irksome, especially when you have kids or.. pets. Being a pet parent, which is one of the things that millennials have taken on, can be the best thing in the world. I mean, there’s nothing more comforting than coming home to a dog, a cat or a hamster, if that’s your thing, that will always welcome you with unconditional love. Therefore, the thought of leaving them behind when you travel can be quite unsettling, especially if you own a pet which has the potential to suffer from separation anxiety. Well, if the thought of leaving your pet behind makes you uncomfortable or if you just think your vacation could get a whole lot better with your four-legged friend in the area, then these hotels have the perfect solution for you. Some hotels have come to figure out that there is a growing need in accommodating not only humans, but also their best friends. These hotels literally took dog-friendliness to a whole new level. Hey, they might even help you in choosing your next destination. 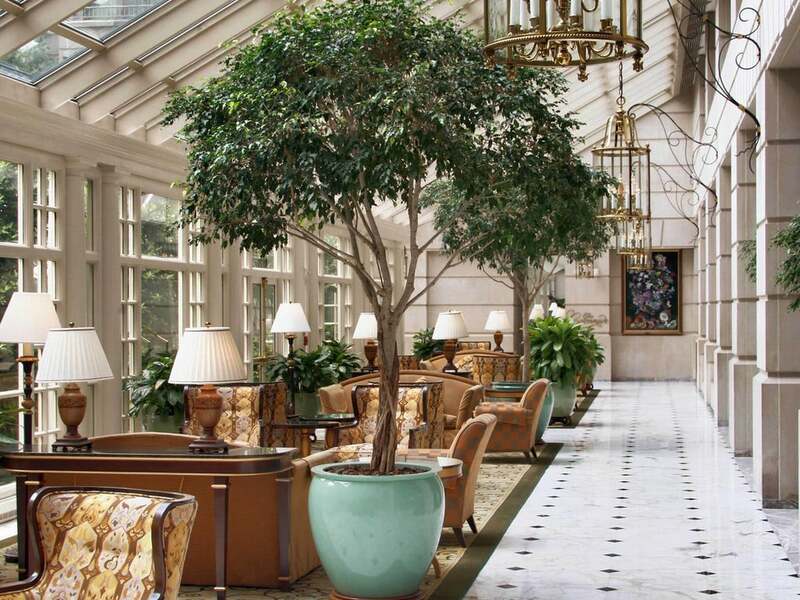 The services offered at these places make us wish we were a pet for at least one day. 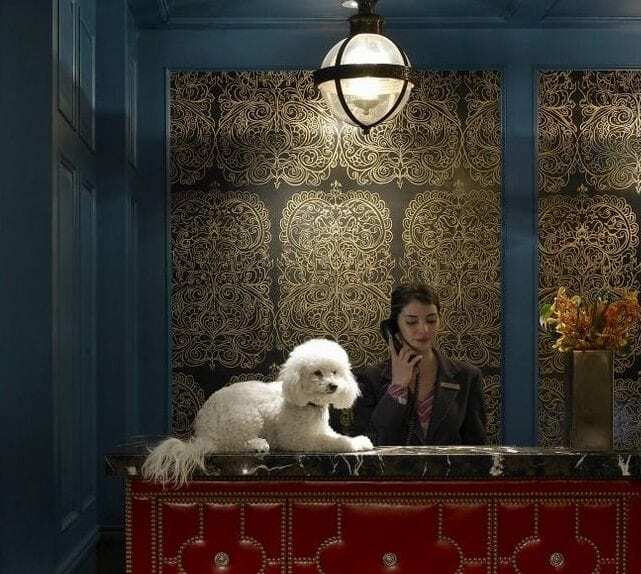 These hotels will unleash your problems when it comes to leaving your pets behind! If you want to meet Buster, Hotel Nikko’s COO (Canine Operating Officer) who just loves the whole field of hospitality, then you have to visit Hotel Nikko in San Francisco. He will assure you the best stay, and the bonus is the Leash Party that Buster throws for your four-legged friends! Bacon is complimentary. This hotel’s moto is simply ‘any friend of yours is a friend of ours’, which you have to admit, is a pretty welcoming line. The best part of this Seattle inn, is that there is no pet-fee. Some of the things that are found at the boutique hotel are private beds for your pooch, treats, disposable bags, a bowl and bottled water. Classy! The Barnsley Garden Resort offers the perfect combination of countryside and luxury, not just for you but for your pet as well. 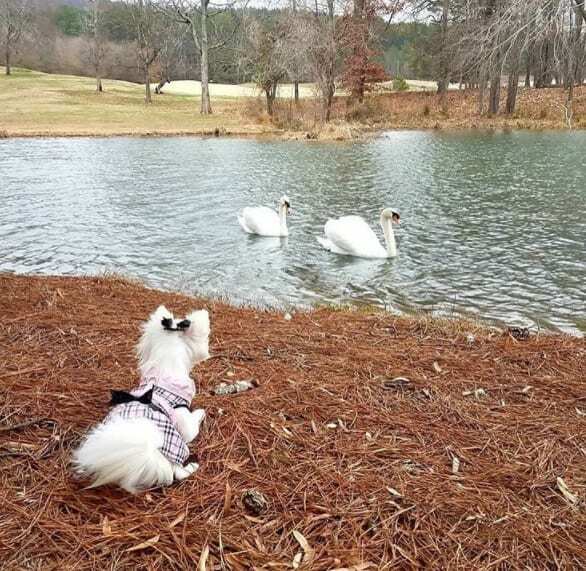 With over 3,000 acres of pure beauty, the resort is the perfect getaway for families traveling with their furry friends. From outdoor sitting area to pet friendly accommodations through outdoor dining venues, the options are almost unlimited for having the fur-fect family vacation. Fairmont is basically synonymous with pet- friendliness. 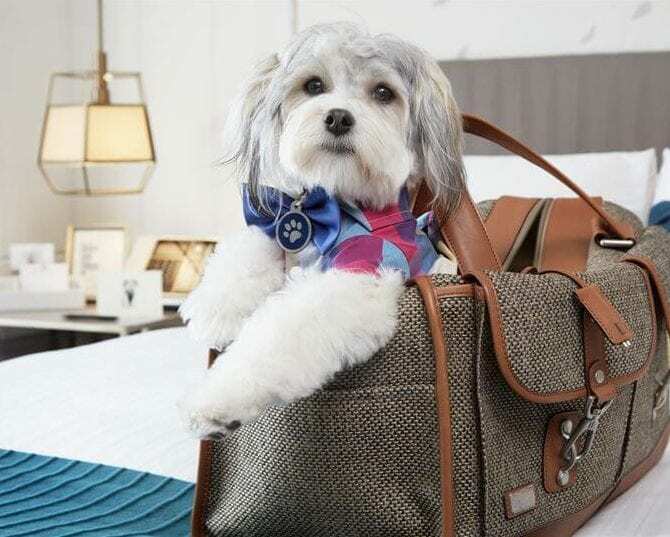 If you want your furry friends to feel like executives for a couple of days while traveling, make sure to check in at the Fairmont Georgetown. Your pets can stay for free and they will be treated with a healthy goodies. On top of that, five percent of the money you pay for your room will be directly donated to Washington Animal Rescue League. Amazing! It’s not only one of the most beautiful resorts in the country, it’s also one of the most welcoming ones in terms of pets. 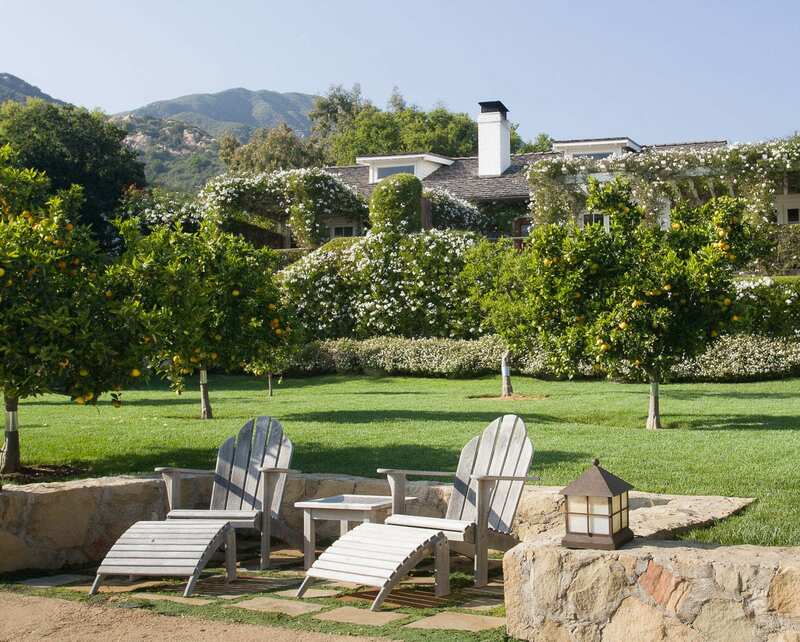 This historical ranch in California offers a lavish stay for the entire pet family. It might cost you an extra $100 for taking your pooch with you, but it’s totally worth the money. They won’t only enjoy the natural beauty of the place, but they will also get a chance to enjoy a real beauty treatment with an in-room doggie massage and other 5-star services. Think of it as country club for your pets.